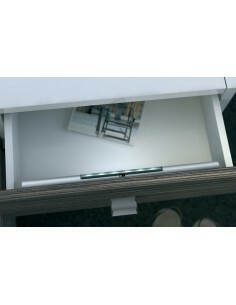 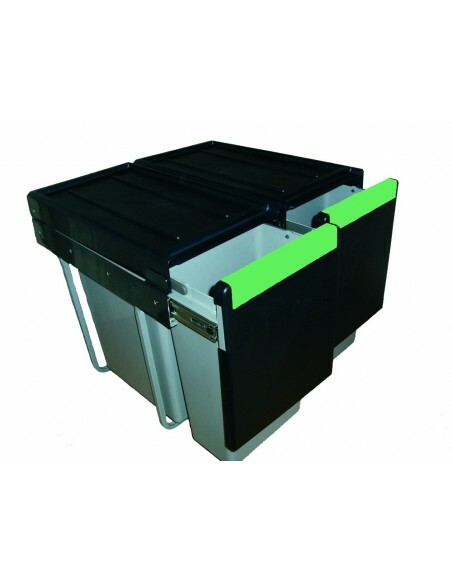 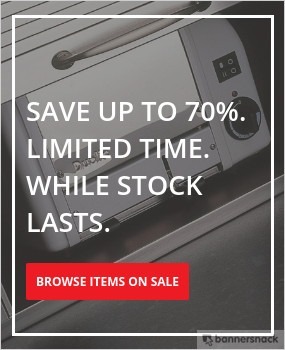 Full drawer systems or accessories & inserts. 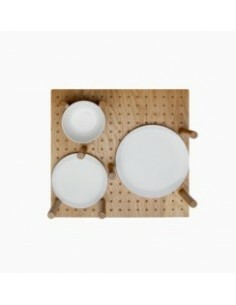 Choose your requirements from the + below. 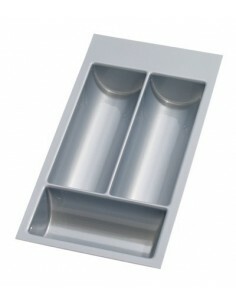 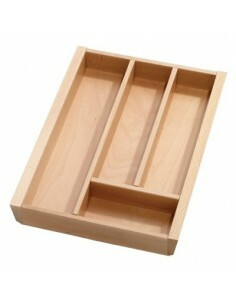 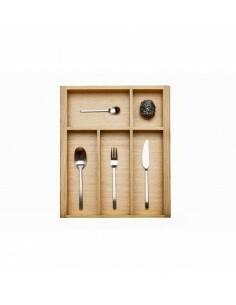 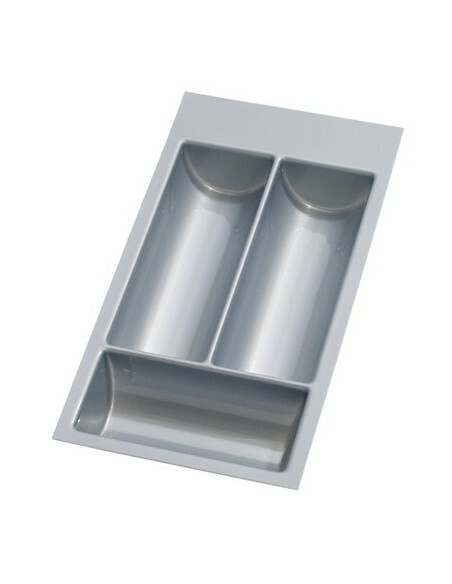 Cutlery tray inserts, Spice holders or plate stacks. 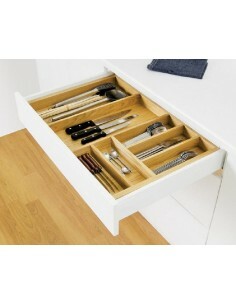 Drawers do not just have to be for T towels! 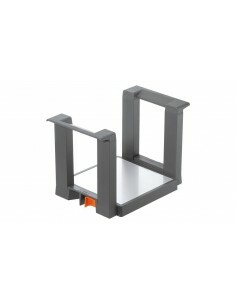 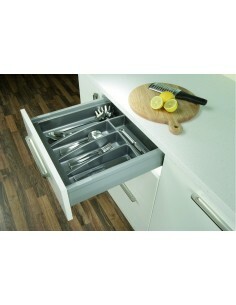 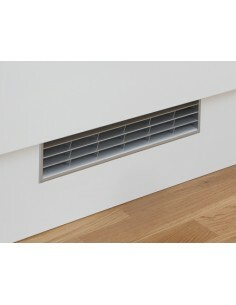 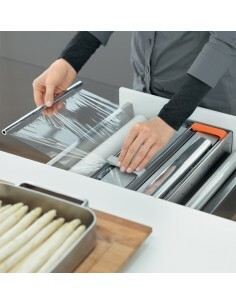 Blum Antaro, Movento or Legrabox along with Dovetail drawer boxes available. 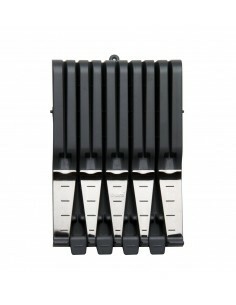 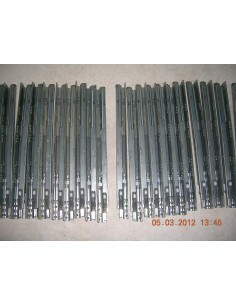 450mm Depth, Widths 600 - 800 - 900 - 1000mm Widths. 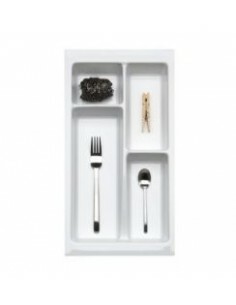 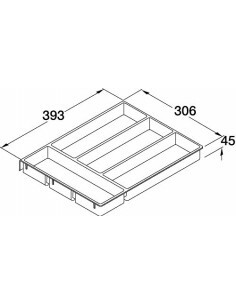 306 x 363mm, White plastic cutlery tray for 450 to 600mm external cabinet widths. 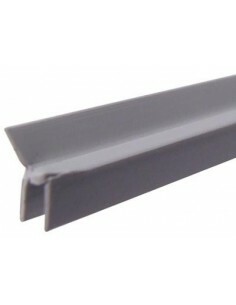 Grey Plastic Decorative & Sealing Profile 5x5mm 1m Length. 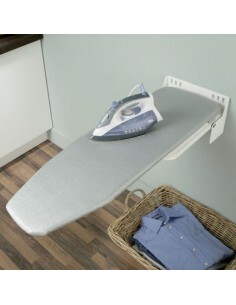 Ironfix Wall Mount Ironing board. 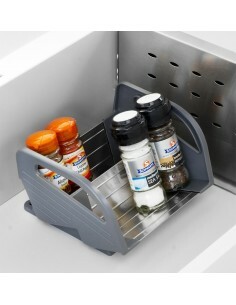 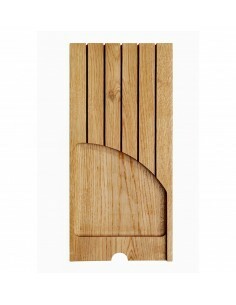 Includes Fixings & Turning Mechanism Of Up To 180 Degrees.